Do you think you have the brain power to solve problems while having fun? Are you good at following clues and solving riddles? Why not see how good you are...try the escape room challenge today to prove just how smart you really are. The local bandits got the jump on you and have locked you in your own jail cell. Now you must track them down and find their loot before they get away. Dive into the cool blue ocean waters in search of the pirates treasure with the help of the mermaid's kiss, which allows you to breathe underwater for one hour. Think you have what it takes to survive the Wyoming wilderness? 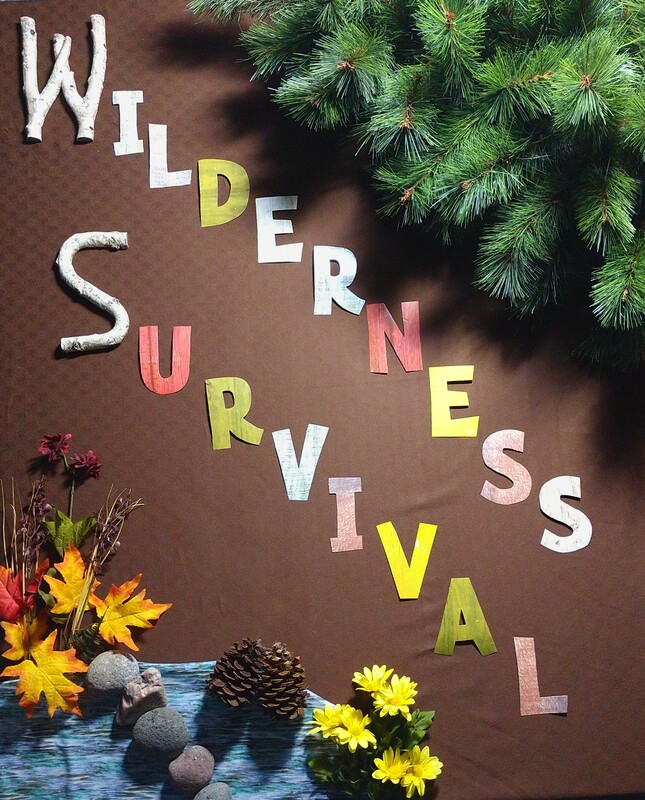 Come see just how much you know about basic survival skills. Madame Merigold has taken her journey to the other side. 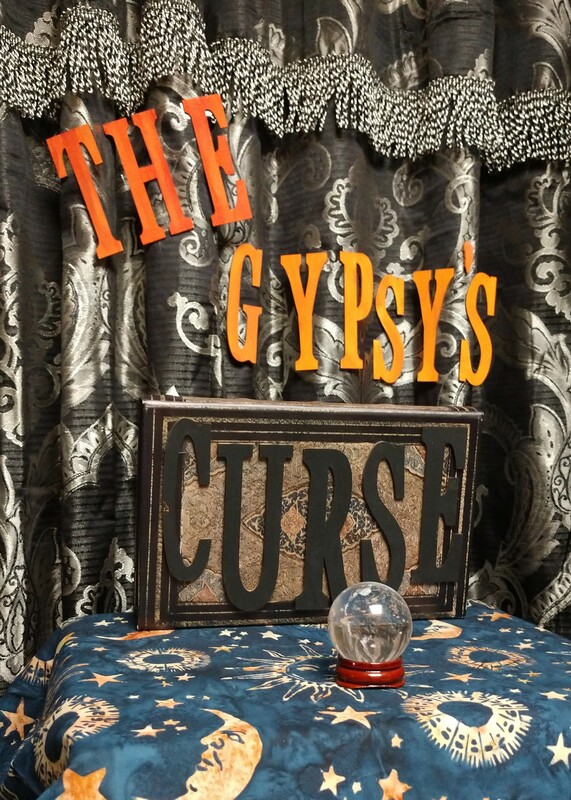 Inside her caravan, her prized magical amulet is protected by a puzzling curse. Should be easy enough...solve some puzzles and take possession of the amulet. But if you fail, what curse will befall upon you? Yes, if you need to cancel or reschedule, please call and we will do our best to accommodate you. Yes, but the rooms are not. Yes, children are welcome to participate, but must be accompanied by an adult if they are under the age of 16. Anyone under the age of 18 must have the Waiver and Release of Liability form signed by their parent/legal guardian.